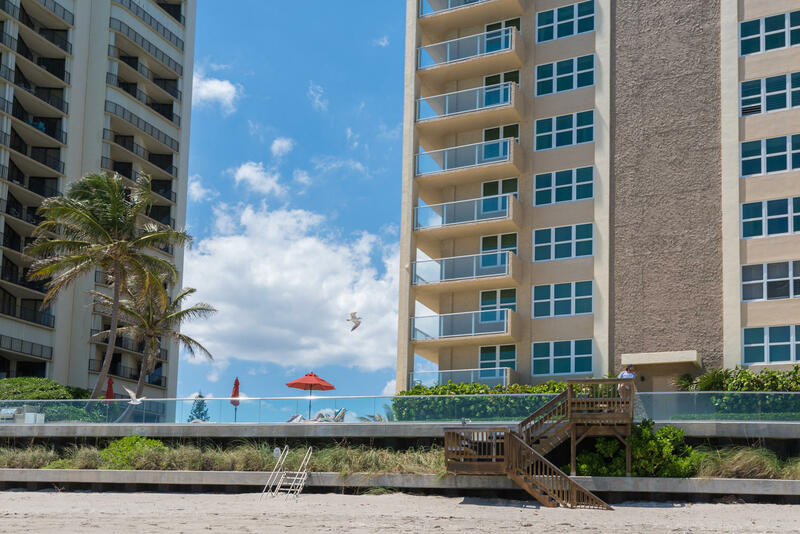 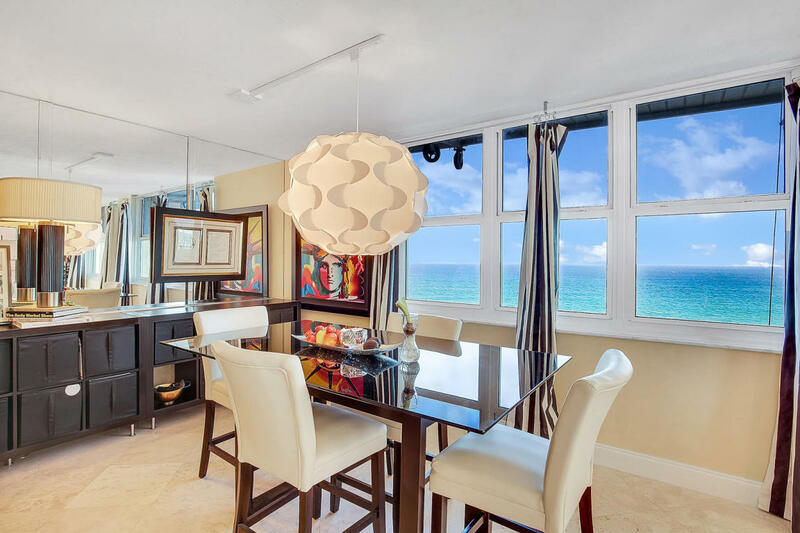 Search for Aquarius condominiums for sale. 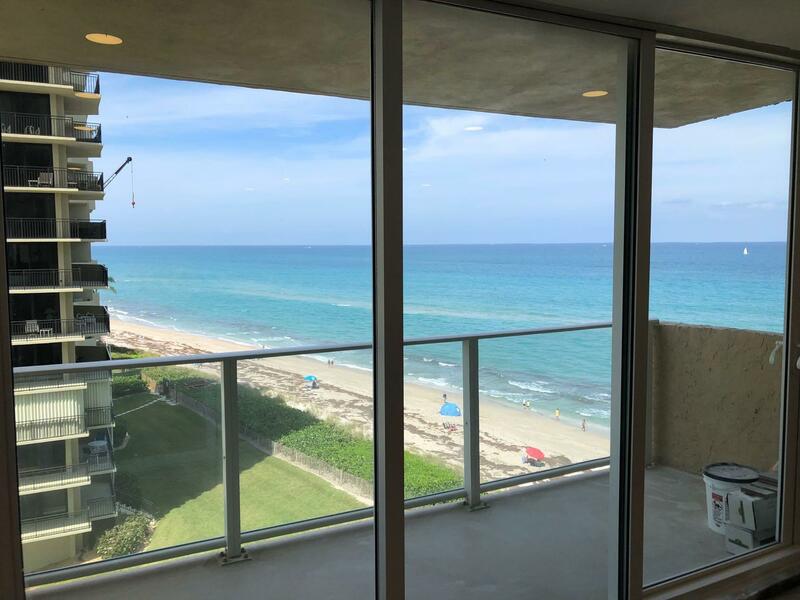 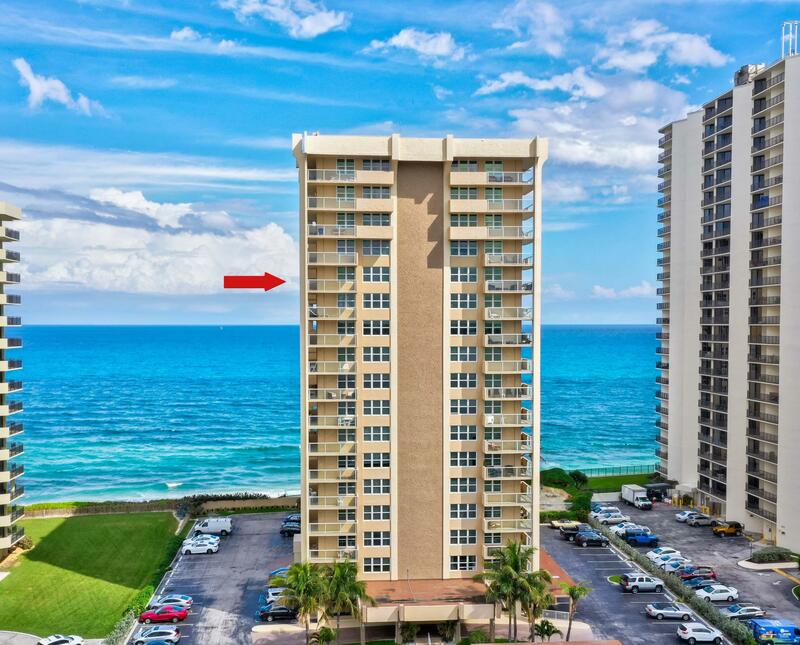 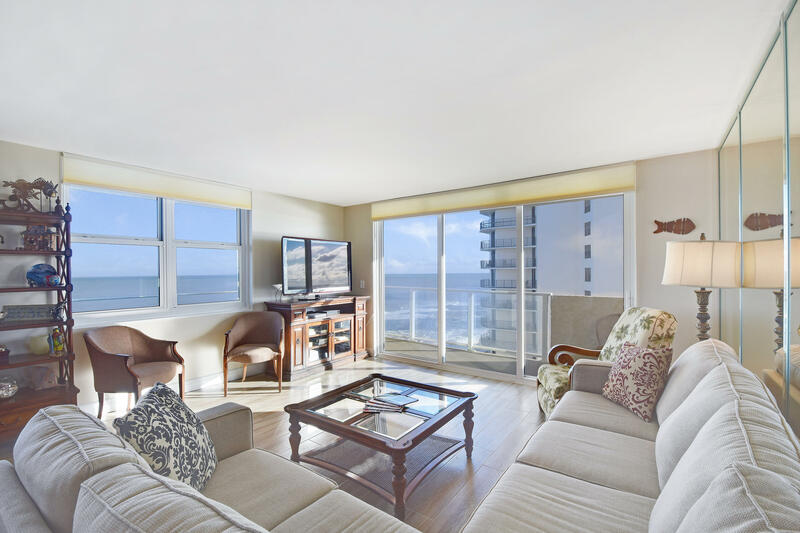 Call the Aquarius real estate team for buying or selling a condo on Singer Island, FL 33404. 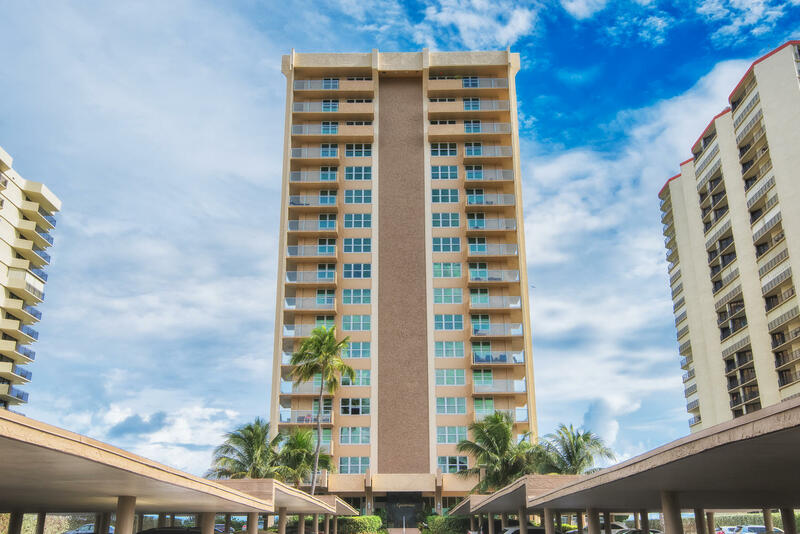 The Thomas Team at Aquarius Singer Island would be happy to help you with your real estate needs.